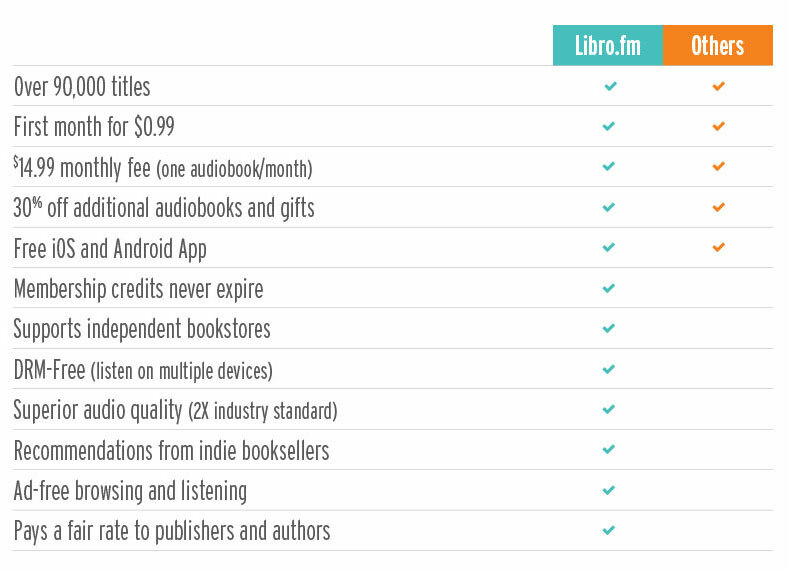 Powered by our audiobook partner Libro.fm, your first audiobook is $0.99 and then $14.99 per month. You’ll get to select from 90,000+ audiobooks, including New York Times bestsellers and hidden gems curated by indie booksellers. Best of all, you’ll be supporting RJ Julia! You can easily listen on any device (phone, tablet, PC) as all Libro.fm audiobooks are DRM-free. Visit libro.fm/rjjulia and purchase your digital audiobook.